Stand hunting is one of the most popular and effective methods of hunting deer, if it's done right. This thorough, practical book from noted hunting writer Richard P. Smith includes all of the tricks of the trade that have helped him and other experieneced stand hunters he's interviewed, be consistently successful with gun and bow and arrow and these tips can also increase your odds of success whether you hunt from the ground or an elevated stand. All of the bases are covered and there's a bonus chapter about a stand hunt on which the author guided baseball hall-of-famer Wade Boggs to a trophy buck. 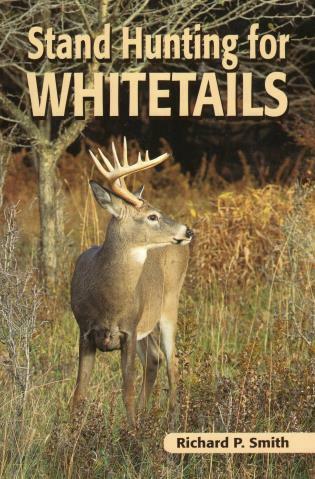 You will also learn how the author and others bagged trophy bucks while stand hunting.